In most companies, employees struggle to use a wide variety of inconsistent applications. Some are old enterprise software systems bought from the major vendors, some are internally-built applications developed over the years by different teams using a variety of platforms, and others are more modern, web-based applications. Typically the only thing they have in common is that they all have very inconsistent interaction and visual design. Adding your company’s header, logo, and colors to each application merely papers over the many interaction inconsistencies. When employees have to use inconsistent applications, they constantly need to adapt to different interactions. What worked successfully on Application A, doesn’t do anything on Application B, and may cause you to lose data on Application C. It results in lost time, inefficiency, lost productivity, and increased errors – all of which waste company money and resources. As new applications are developed by different teams, designers and developers waste additional time creating very different designs. Employees are very resilient at adapting to even the most cumbersome and inefficient software if they use it constantly. However, inefficiently working around system problems isn’t ideal, and no one adapts to applications that are used less frequently. Each time an employee switches to another application, with a completely different interface, they have to try to remember how they used it last time and adjust their behavior appropriately. The solution to all these problems is to study employees’ tasks, and then design consistent applications that help them accomplish their tasks easily and efficiently. Luckily, conducting user research with your employees is extremely easy and inexpensive, because they’re easily available, nearby, and they’re already being paid. All you need to do is go to them and observe them doing their work. Once you have an understanding of employees and their tasks, you can design applications around the tasks they perform. Establish a design system with consistent interactions and create standard elements to use when designing applications. As future applications are created, the designers and developers will save time by following the standards and using the established design components. It may sound overwhelming to think about redesigning all of your company’s applications, but you don’t need to it all at once. 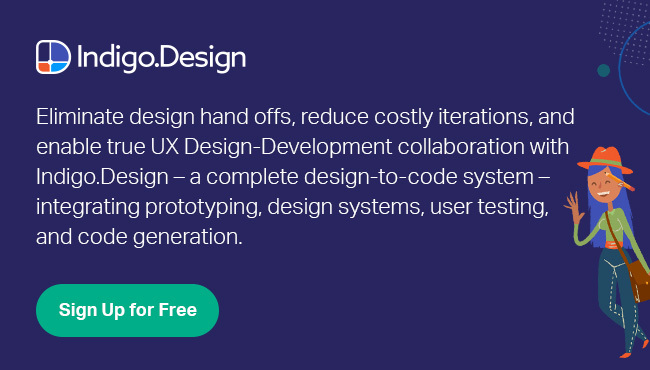 You can do it in a phased approach, designing all new applications using the consistent design system, and selectively redesigning older applications over time. Establishing a consistent design system across applications will allow employees to easily learn new applications and to effortlessly switch between the tools they need to use to accomplish their work. For the company, consistent applications save money in employee productivity, increased satisfaction, and in decreased design and development cost.